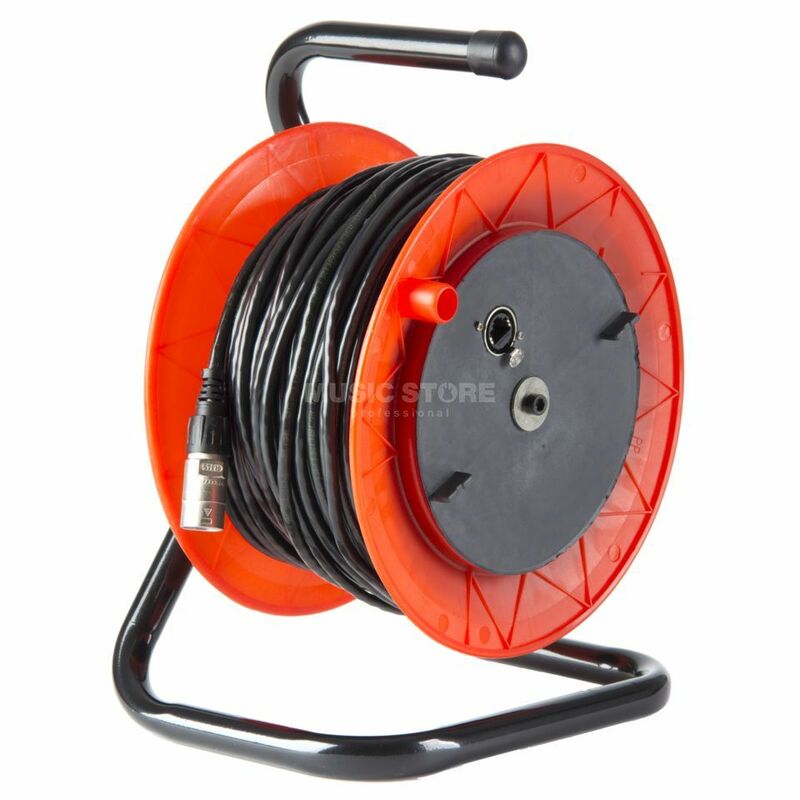 The Music Store Ethercon Cable Reel 25m is a Cat5 Cable Reel with male and female Ethercon connectors, at a length of 25m. This cable drum Schill GT 235 with CAT 5 cable, PUR, is rubbery, extra durable and flexible at low temperatures. Occupancy: EIA / TIA568B colour code.